I know many are worried we are living hard times when it comes to feeling free. Threats abound from the political instability, terrorism, chauvinism across Europe and the USA to the uncertainty of the global economy. Corporate leaders have become so risk averse because of so many threats which did in fact come true. I sense this fear when we talk, so different from the roaring nineties. Still, this fear is mostly a product of a wrong storytelling and sense making we are building up. All data show quite evidently that the world we live in is probably the best ever, with a steady decrease in poverty, an opening up of society, widespread availability of products and services at reasonable prices, and renewed social mobility thanks to start-ups and entrepreneurship. Concentrate on sense giving and sense acting: people are increasingly striving to get free, and the only way they can funnel their energy on your organisation is because they feel like so. Get rid of the silly idea you can control individuals through incentives or internal communication. They simply do not work, anymore if ever! “De-leaderize” your organization and your HR policies: we do not need any leaders in the traditional sense. Not even managers the way they used to be. Organisation need interpreters of a more flexible and mobile society and economy. The good news is that if you do not act now, all of this will eventually happen anyhow, and this is also the bad news, though, because it could be too late. 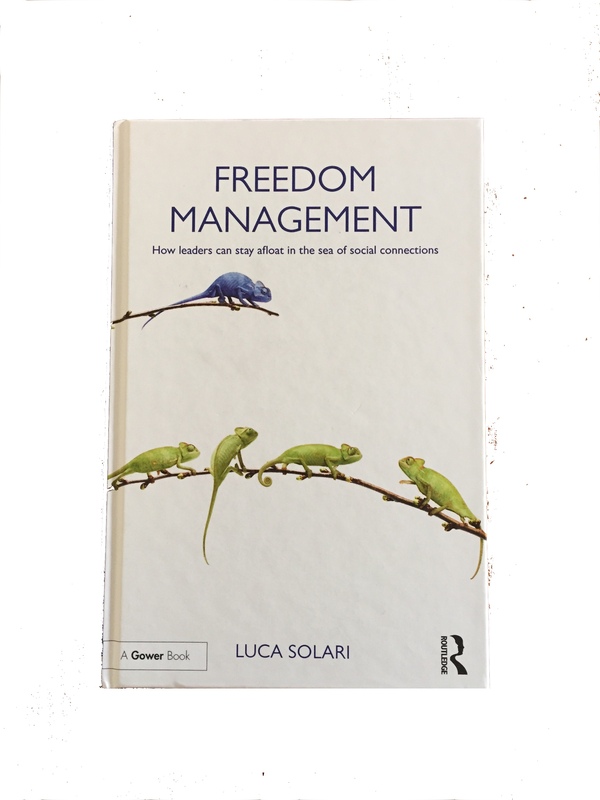 This entry was posted in management and tagged 5things, freedom, management. Bookmark the permalink.